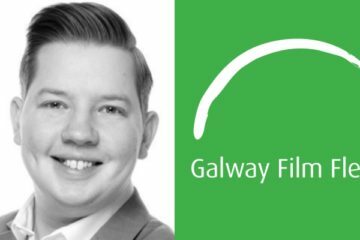 Feature film submissions are now open for the 31st Galway Film Fleadh, taking place between July 9th and 14th, 2019. Shebeen Flick, Berlin’s Irish Film Festival, is now accepting submissions from filmmakers for its 8th edition, which will take place 13th-16th March 2019. 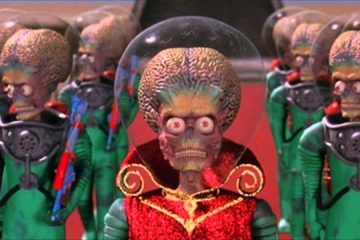 The Irish Film Institute will present sci-fi film festival Dark Skies: Invasion from Saturday, July 7th to Sunday, July 29th. 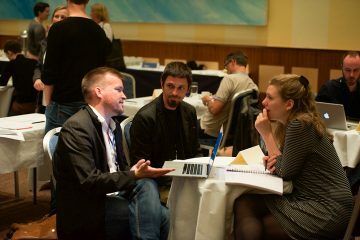 Applications are now being accepted for the Marketplace at the 2018 Galway Film Fair (12th – 14th July), which takes place during the Galway Film Fleadh (10th–15th July 2018). FilmCraftCork, Ireland’s first ever international student film festival, will take place on Thursday April 26th at the Rory Gallagher Theatre at Cork Institute of Technology. 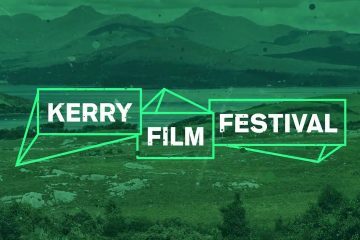 Kerry Film Festival (KFF) is an internationally recognised short film festival and Kerry's largest film festival which takes place in Killarney, Co. Kerry from 18th - 21st October 2018. 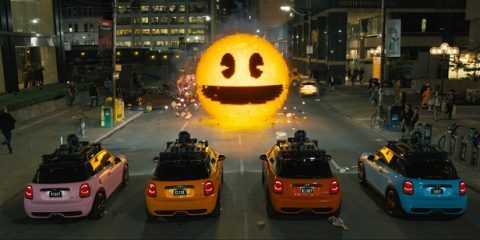 The festival is now accepting entries for short films, feature films, advertising and music videos. 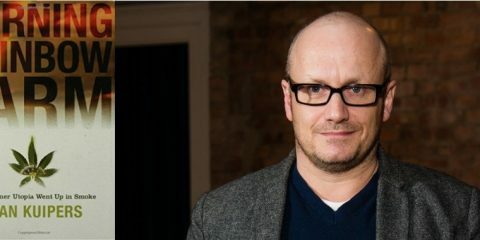 The Galway Film Fleadh has announced that William Fitzgerald has been appointed as festival programmer to follow on from Gar O'Brien, who steps down after 7 years in the role. The Galway Film Fleadh, one of Ireland’s leading film festivals, is now accepting feature film submissions for the 30th edition of the festival, which will run from July 10th to 15th, 2017. 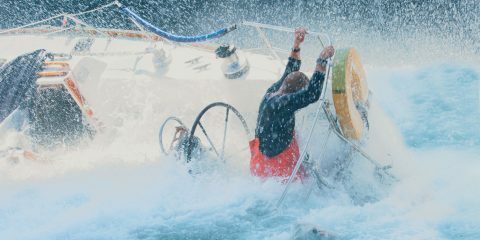 Irish Film Festival, Boston has announced its Call for Entries for the 18th festival, March 22nd to 25th, 2018, in Somerville, Massachusetts, USA. 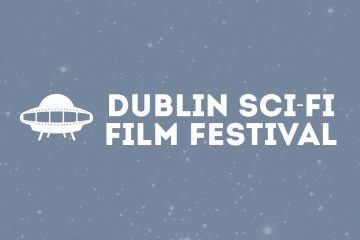 After a successful first edition, Dublin Sci-Fi Film Festival opens submissions for its 2018 festival, running April 13th to 15th in Smithfield, Dublin.